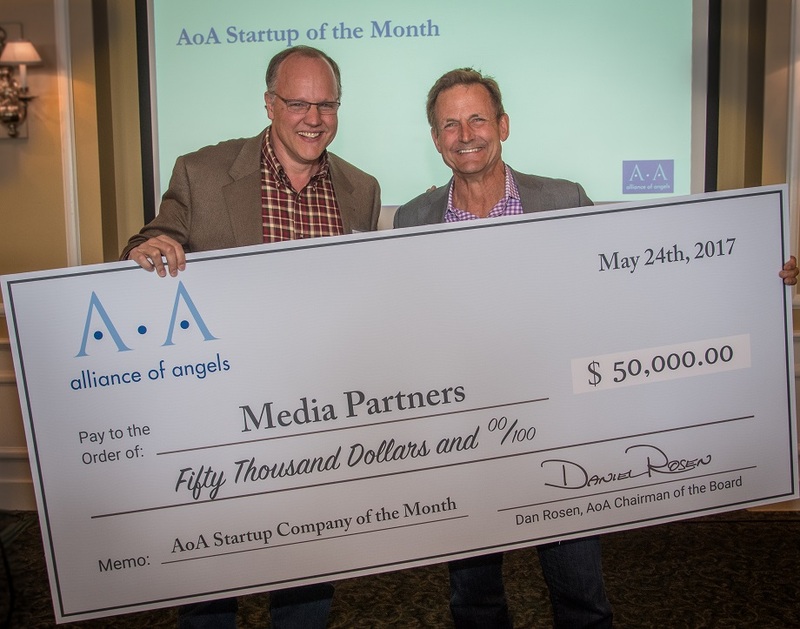 Media Partners, a Bellevue-based corporate e-learning startup, has won the Alliance of Angels Startup Company of the Month. They will receive an additional $50k investment, on top of the $1.2M already invested by the Alliance of Angels. Each month, the Alliance of Angels’ 140 angel investors vote for the best startup that participated in the Alliance of Angels’ screening and due diligence process, and the winner is named the Alliance of Angels Startup Company of the Month. Media Partners produces, curates and distributes people skills training films with captivating content that change behavior and result in engaged employees who are committed to their company’s success. Founded in 1993 and headquartered in Bellevue, Washington, Media Partners’ award-winning films cover topics such as Customer Service, Leadership, and Harassment and are embraced by trainers and human resources from large and small organizations in virtually every industry across 80 countries.